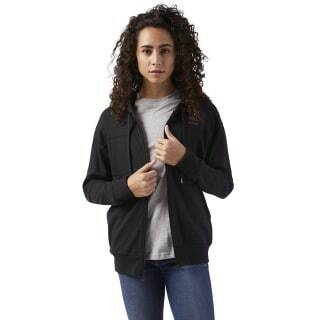 Our women's French terry full-zip sweatshirt is designed for comfort and comes with convenient and essential storage. The flat drawcord gives you an athletic look and adjustability. 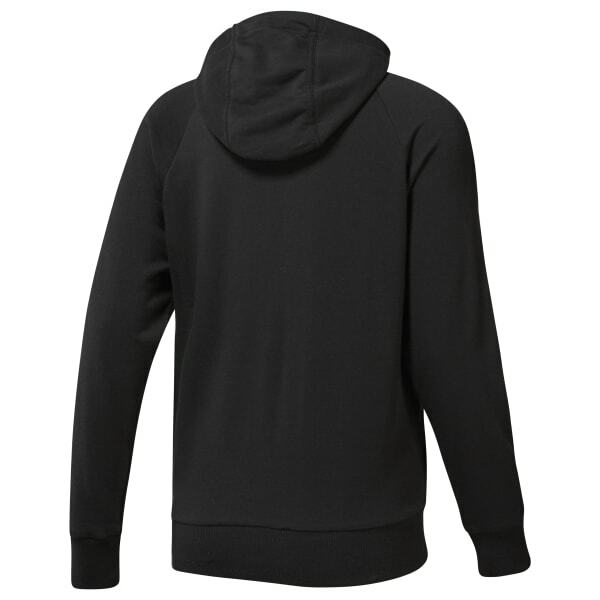 The hood adds coverage during cool commutes or warm-ups.